Ascension to Death is the first work of acclaimed Syrian writer Mamdouh Azzam to be published in English. Set against the backdrop of a conservative Druze region of southern Syria, this is the tragic story of the orphan Salma, who falls in love with a boy from her village but is then forced into an arranged marriage. 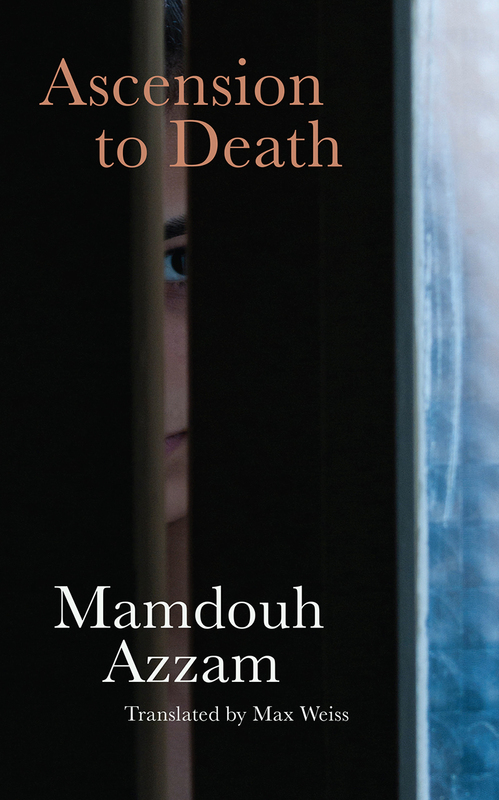 "One of the most beloved novels in modern Syrian history, Mamdouh Azzam’s Ascension to Death is a powerfully raw, emotionally charged narrative of a young woman’s efforts to escape her life of oppression and torment in favor of freedom and love." "Ascension to Death is a heartbreaking love story set against the backdrop of a conservative Druze region of southern Syria. . . . Dark, challenging and inventive, Ascension to Death is one of Syria’s most beloved novels of the 20th century."